In the summer of 2015, after I finished my National Park camping road trip, The American West, and set off for Europe with an EURail Pass, a backpack, a laptop bag, and very little planning. 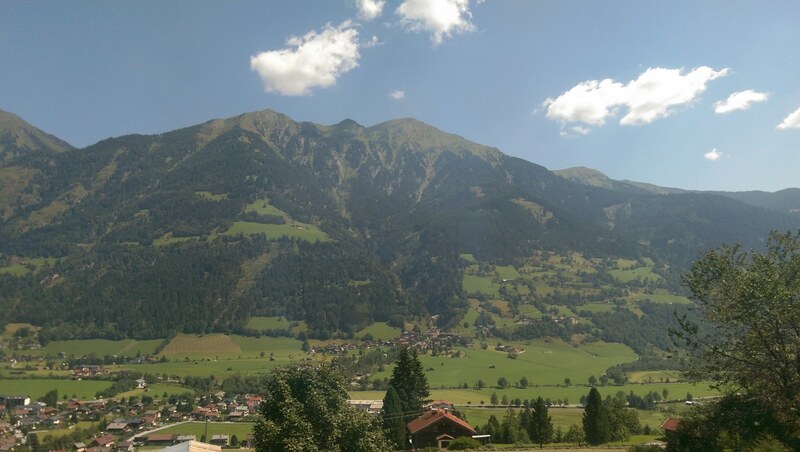 This, my second “Journey” series, is about that trip, and I’m calling it “Railpass Europe”. I began my trip by flying to Reykjavik, Iceland, but I won’t be including that part of my trip in this master page. I was so moved and so impressed with Iceland that I decided to return at the end of my trip through Europe and spend more time Exploring Iceland. My “European” trip began in London, England as so many do. I visited my English (and one Welsch!) friends in both London, and a town in Oxfordshire, Henley-on-Thames. That time of the year is the annual Henley Royal Regatta, a rowing race accompanied by a giant party. Maybe it’s the other way around, but either way, there were rowing races and good times. 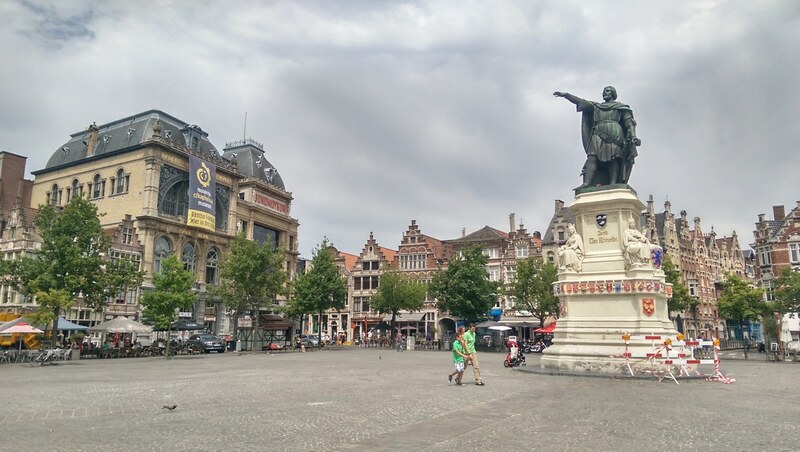 From England, I went to Ghent, Belgium, via the Channel Tunnel. 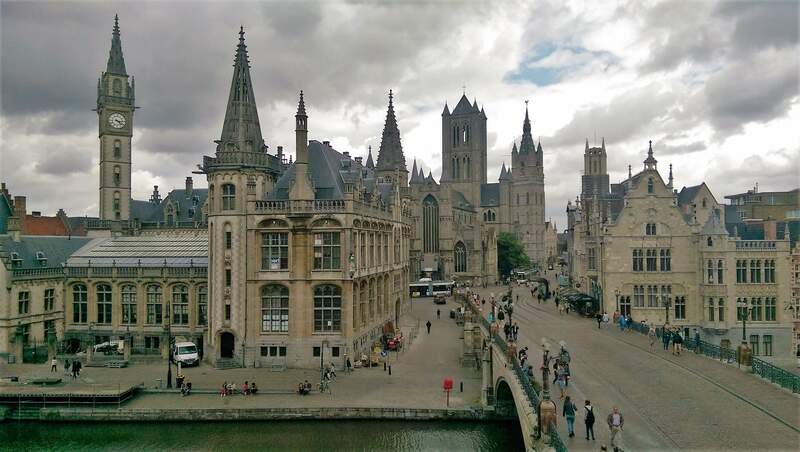 Once in Ghent and on the continent, I began the rail part of my journey with a rail pass from Eurail. The first leg of my rail-based journey was from Ghent to Brussels to Frankfurt. Once in Germany, I explored Frankfurt, Darmstadt a nearby small city 20 minutes from Frankfurt, and Munich. 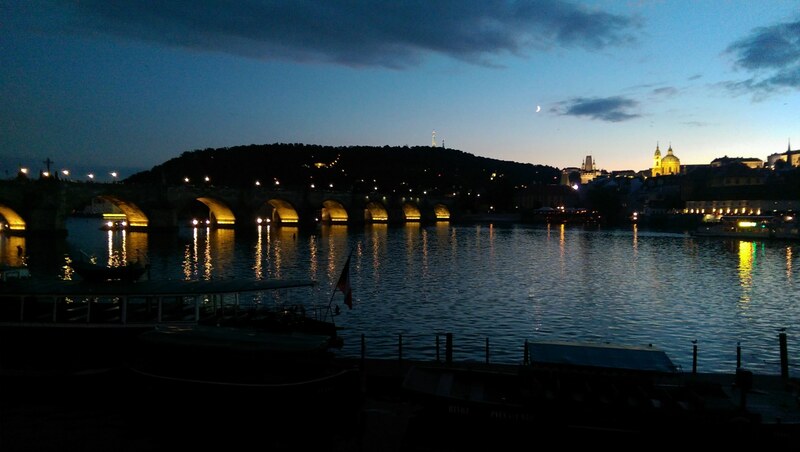 From Munich, I hopped on a train ALL the way to Budapest, Hungary to meet up with some other friends who were traveling too. 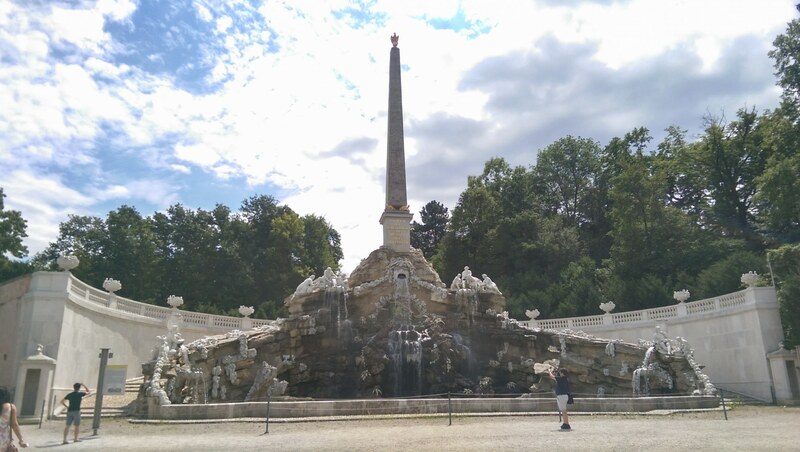 We explored Budapest, then Vienna, Prague and ended up in Munich because they wanted to see it. They returned to the States, I kept traveling – taking an overnight train to Rome. 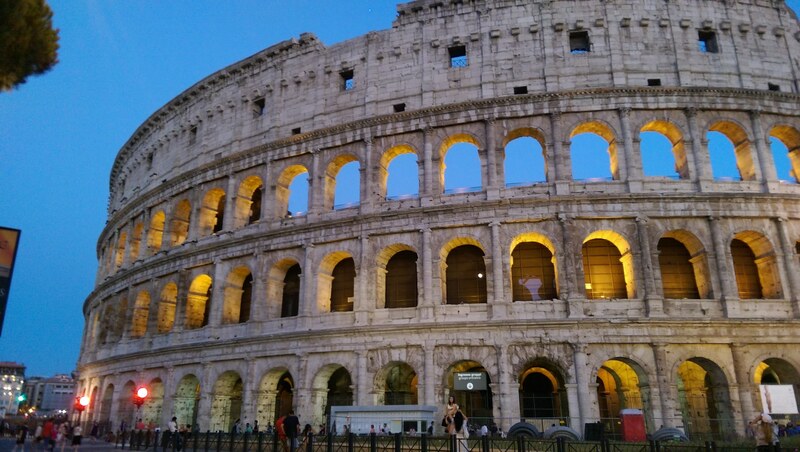 I only spent a couple of days in Rome since I’d been there before. 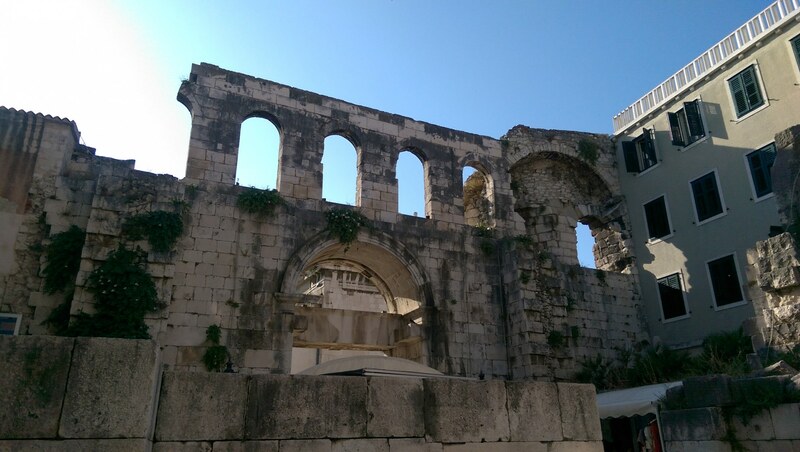 However, I met up with yet another group of old friends for a bar crawl, walked ruins, visited sights, and took a rest day before catching a train to Ancona and then a ferry to Split, Croatia. 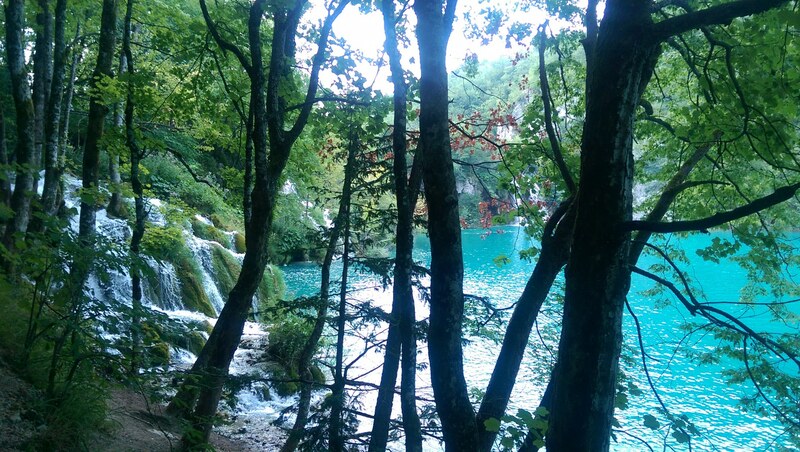 I fell in love with Croatia, spending time in Split, a small town near Plitvice National Park, and Zagreb before heading back up to Munich for a day or two to gather myself for the last leg of my trip. 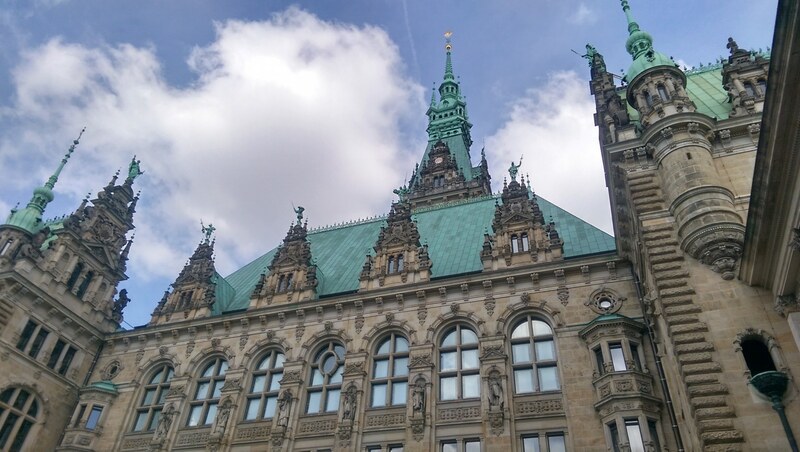 I took the ICE train up to Hamburg and spent a few days seeing that German city, trying to decide which university to go to in the Fall. Finally, from Hamburg, I flew back to Reykjavik in Iceland to cap off my trip. Again, my posts about my visits to Iceland will be on the page, Exploring Iceland. For big trips like these, there’s no way I could or should try to fit all of what I want to share on one page. 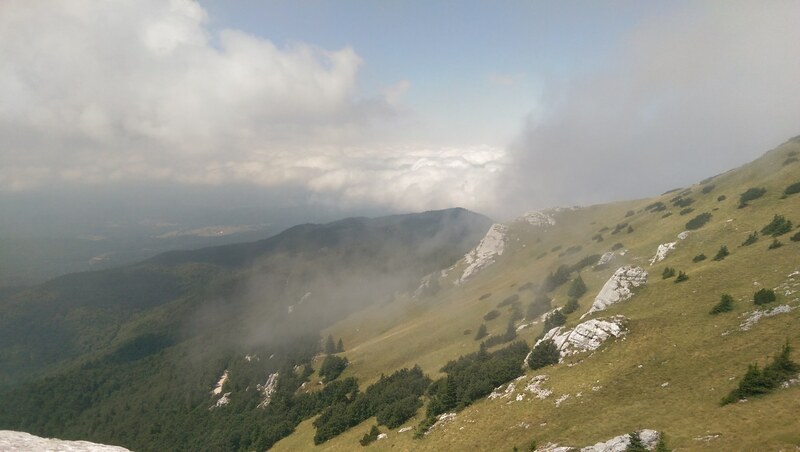 So, I create a series of posts which all contain parts of the “journey”. 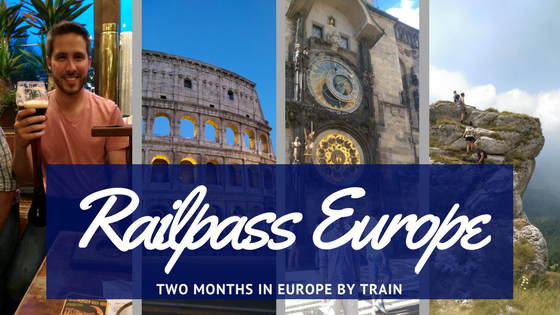 Below is the collection of blog posts which make up my journey “Railpass Europe”. Together, these posts tell the story and share the knowledge and experiences I gained from the trip. Come along for the ride!